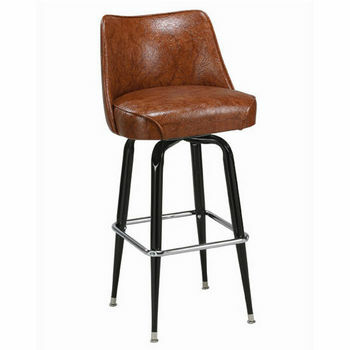 Holland Stoutmeister Commercial Maple Saddle Dish Seat Bar Stool, Different Finishes Available, 24"
Designed to fit table and bar heights of anywhere from 40" to 43", bar stools offer plenty of style options to accommodate every taste and setting. 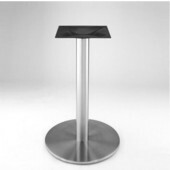 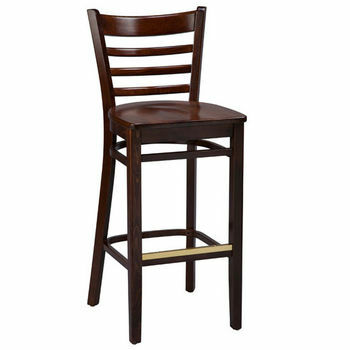 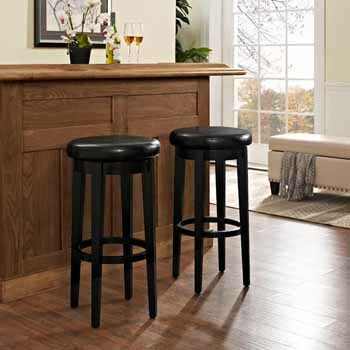 Look for bar stools with a 29" to 30" seat height to allow the proper amount of space for your legs. 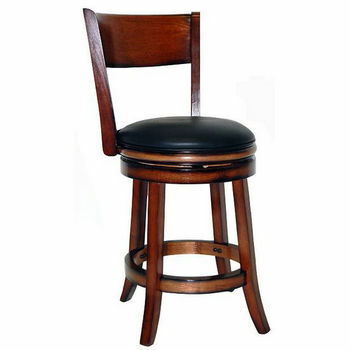 Opt for a swivel bar stool, a stationary stool, a stool with or without arms, a backless stool, a bar stool with a back, or a stool with a wood or upholstered seat. 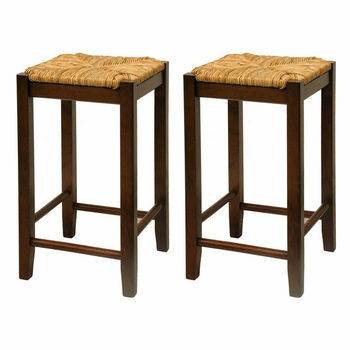 Available in metal or wood, the bar stools are available in a wide range of designs to suit any decorative theme. 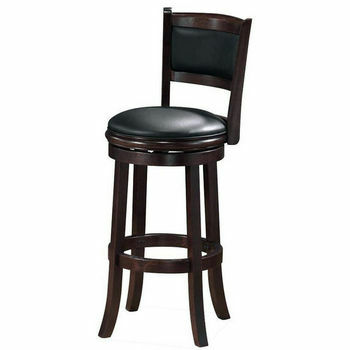 We feature bar stools from top manufacturers like Holland Bar Stools, Regal, Richardson Seating, Home Styles, Winsome Wood, Furniture Imports, Powell, Fire Seating, Grace Collection, International Concepts, and more. 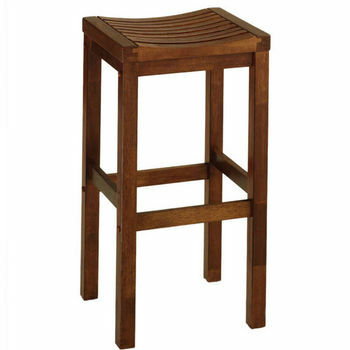 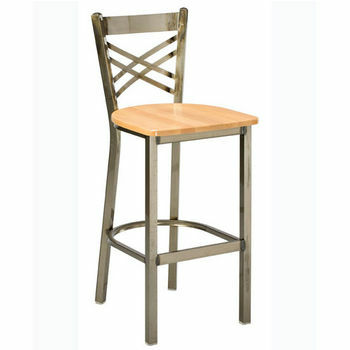 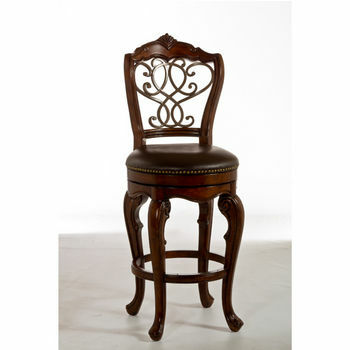 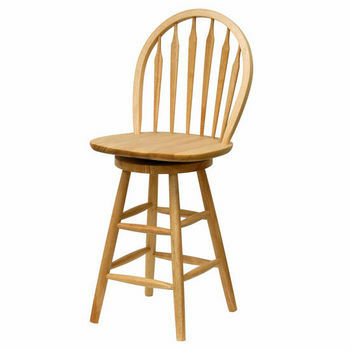 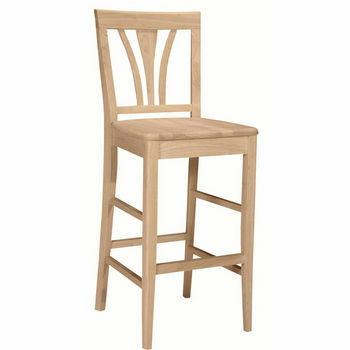 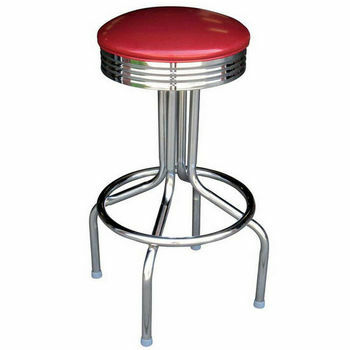 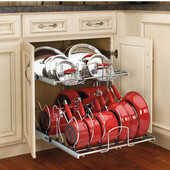 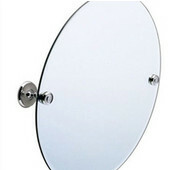 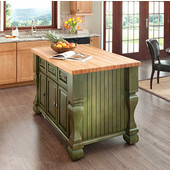 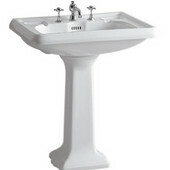 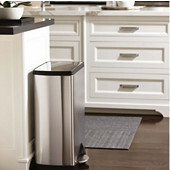 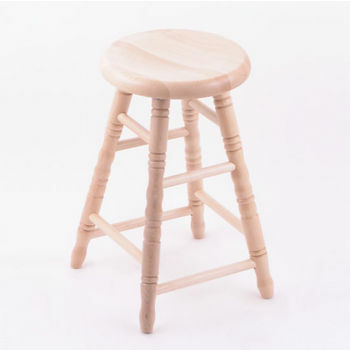 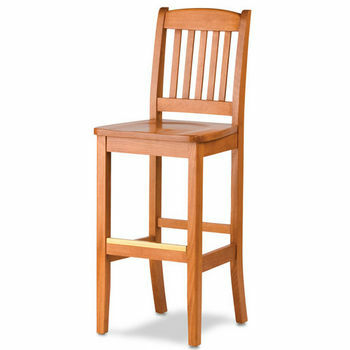 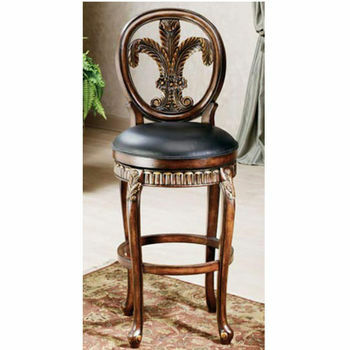 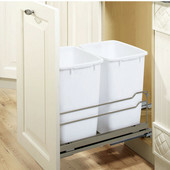 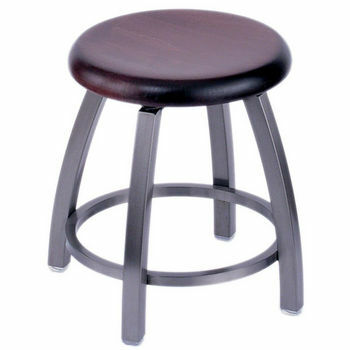 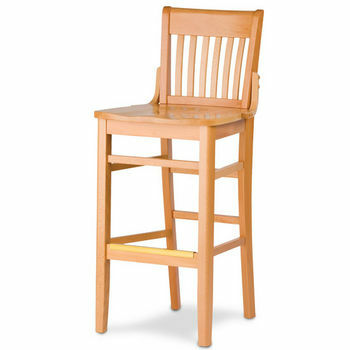 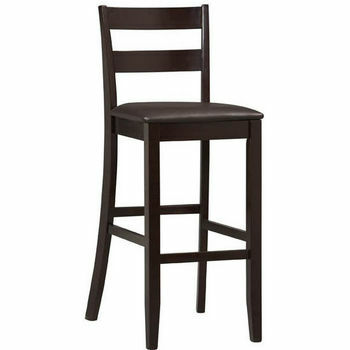 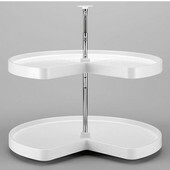 KitchenSource.com has a large selection of quality bar stools for commercial or residential use so you're sure to find exactly what you need. 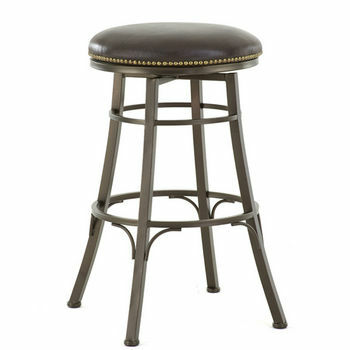 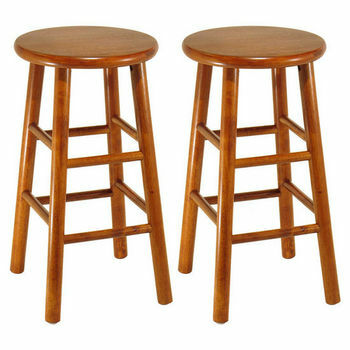 Options are plentiful with these high quality wood and metal bar stools. 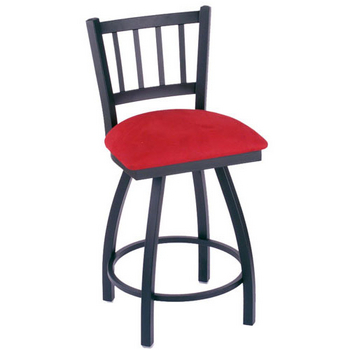 Create a custom barstool in your choice of sizes, finishes, and seat styles. 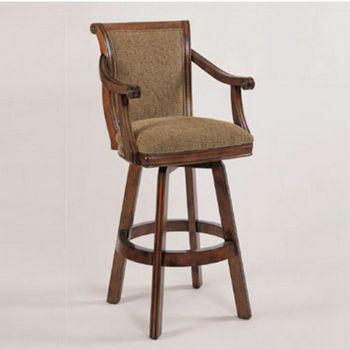 A large selection of bar seating with stylish frames. 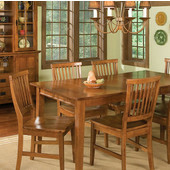 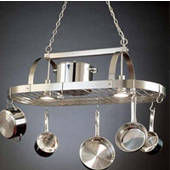 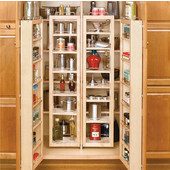 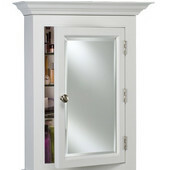 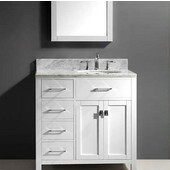 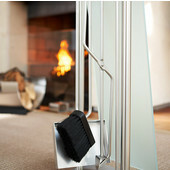 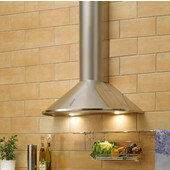 Finishes range from high quality Texhyde vinyl to beautiful Italian wood. 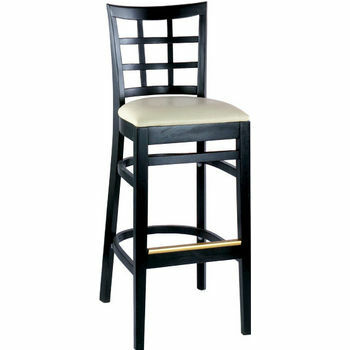 A large selection of seating with stylish frames. 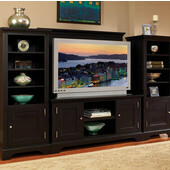 Finishes range from high quality Texhyde vinyl to beautiful Italian wood.